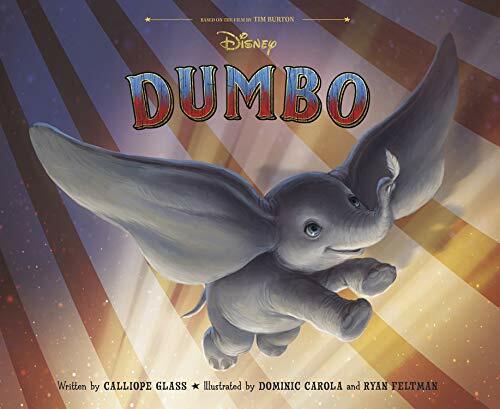 This was a beautiful picture book that walks you through the story of Dumbo as it relates to the upcoming movie. The illustrations were wonderful and were ones that really drew you into the book itself. The book was wonderfully put together and you will leave the end of the book even more excited about the movie that is coming soon. This was a great book that I loved reading. As a fan of Disney movies, and of Dumbo from the past. This book was a great read that gives you an in-depth understanding of the new movie and the story behind the movie. The book itself walks you through the entire plot of the movie. In reading this I am even more excited to see the upcoming movie. While the movie seems to have a plot different than that of the original film. Even though this is the case it looks a bit different than the original. The new characters look fun and in the end the book made my kids and I even more excited to see the movie! 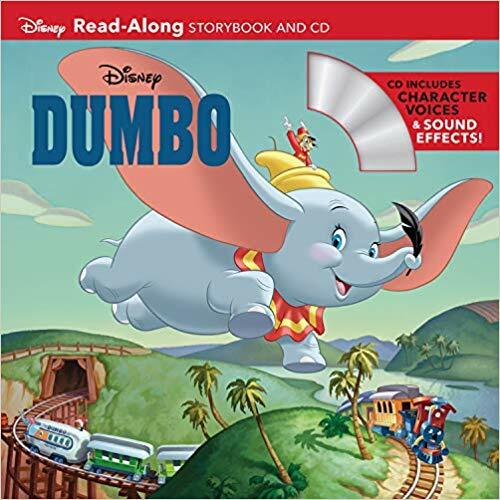 The magic of Disney's classic animated film Dumbo comes to life in this Read-Along Storybook that comes with a CD featuring word-for-word narration, actual character voices, and sound effects from the beloved animated film! 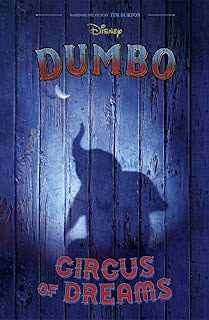 This was a great book that allowed you to get a good feel for the upcoming movie. As you read and listen to this CD you will know what to expect as you watch this exciting new movie. I loved hearing the voices of the actors from the movie as well. Through a story you will be taken on a journey around the world as the owner of a business works to try to find ways to connect better with the heart of the employees of his companies. The book itself is very practical and allows you to learn along with the company owner and by the end you have a recipe for how you can run your own company and focus on the heart of all of your employees and getting them to care deeply about the vision and the people in the company. 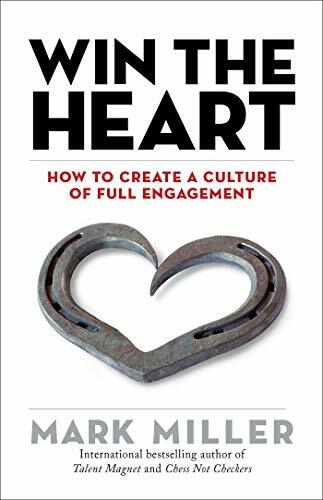 This was a quick read but the overall result of this book is a new way of leading that will open up your company to innovative and inspiring conversations and action that will transform the company overall. 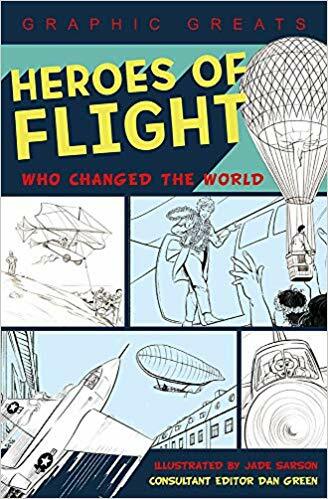 Learn all about the pioneers of aviation in a graphic novel format! Explore heroes of flight: from George Cayley building the first manned glider in 1799 all the way to Chuck Yeager breaking the sound barrier in 1947. Graphic novels are all the rage, and there are lots of great reasons why. Kids love reading them since the images reinforce the story and make it move at the perfect pace. Our Graphic Greats series combines the stories of incredible people with graphic illustrations that amplify the meaning of the story and keep kids riveted to each book. It's perfect for dyed-in-the-wool readers as well as those who might otherwise never read for enjoyment. 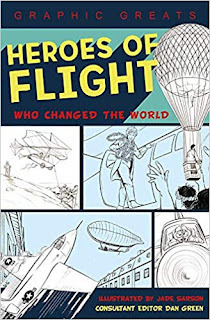 Exciting stories and inspiring illustrations of heroic adventurers, innovators, dreamers, and doers make these the kinds of books that kids will return to again and again. 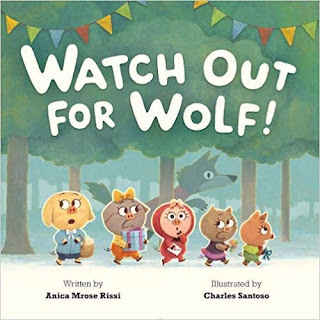 Book Review - Watch Out for Wolf! There's so much for these little piggies to do before their party-they have to bake the cake, decorate the house, deliver the invitations, and, most importantly, watch out for Wolf! With clever nods to various fairytales and nursery rhymes sprinkled throughout, this picturebook takes the classic Three Little Pigs story in a new direction, celebrating friendship and great party planning. 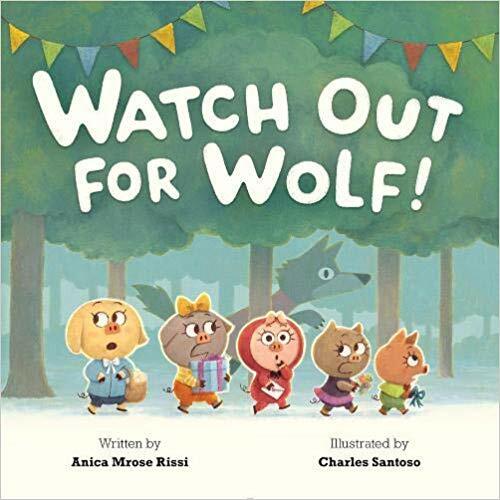 This is a cute book that really makes you look at the big bad wolf in a new way. As you read this you start to see the wolf with his friends as they prepare a special surprise for the wolf. The book has fun pictures and while it is a short book it is still fun to read together as a family! 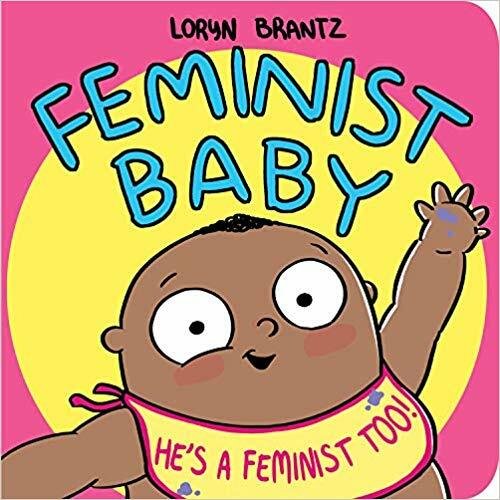 Book Review - Feminist Baby! He's a Feminist Too! 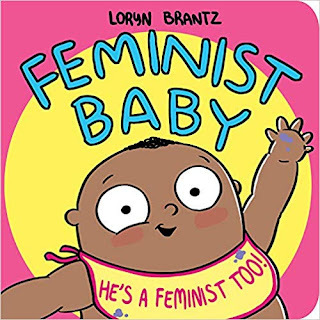 This was a very cute book that really allows you to see feminism in a new way. It also shares feminism with young readers in a way that makes sense to all. The images were fun and also educational. This book is for all genders and all ages and even though it is written for younger kids, even adults will learn when reading this! 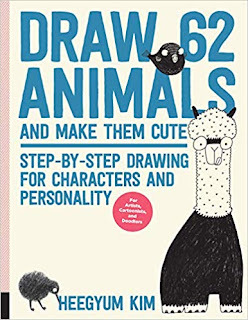 Beloved illustrator and Instagrammer Heegyum Kim takes you on a fun journey to expand your character-building skills as she shows youhow to draw 62 animals and make them cute! On the left-hand page, follow along with the steps as each animal moves from simple shapes to identifying marks. On the right-hand page, you will find several other clever options for varying your character design. You might change the view, the animal's posture, their accessories, or their expression. Grab your pen and use the open spaces throughout the book to create your own versions and variations of each one. Whether it's a playful platypus, an adorable sloth, or a scintillating chinchilla—you will delight in the charm of this animal collection. Fresh, modern, and with a dash of clever anthropomorphic humor, you won't find a more enjoyable way to practice your illustration and expand your imagination. This book has a ton of great illustrations within the book. 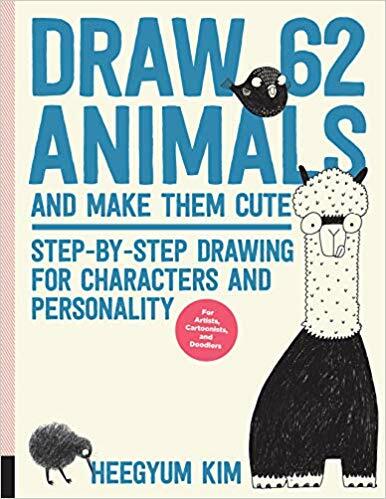 The book itself walks you step by step through how to draw these fun images. Both my daughters love art and creating fun pictures fro themselves. This book delivered great images and more to be able to allow us to make some fun pictures that they even wanted to share with family and friends. If you love creating pictures this book will give you hours of fun! Celebrate man's historic landing on the Moon! The 50th anniversary of the Apollo 11 Moon landing is fast approaching, and this book explores and celebrates the incredible technology and trailblazing scientists that took humans to the stars. This comprehensive and richly illustrated guide tells the awe-inspiring story of space exploration, from the race for rockets and putting a man on the moon, to the International Space Station, life on Mars, finding a habitable planet, and life beyond our solar system. Download the FREE interactive app to watch NASA videos on the page and explore 360-degree models of groundbreaking spacecraft in high definition. Here are the Augmented Reality (AR) extras you get with the FREE App! 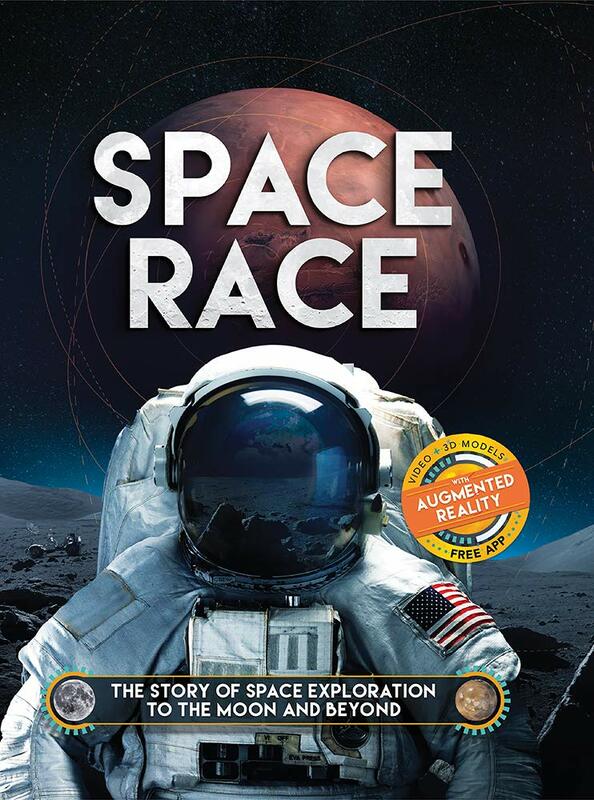 This is a great book that allows you to explore all aspects of the space race. You can go back in time to explore the beginning days, but you also can see what is happening now. My daughter loved that the book is much more than a book that you read but instead there are videos and augmented reality resources as well that make the book so much fun for any child that loves outer space! Lexi has to keep the universe in balance. If she does enough good things, like being on time, then the bad things, like her little brother needing more surgery, won't happen. It doesn't always work, but she has to keep trying. Just in case. 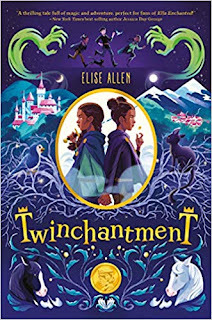 On an extra bad day, Lexi finds a bag of four wishing stones in the antique shop in town, and wishes that her BFF Cassa and the new girl would stop talking to each other. That night, Cassa calls Lexi, crying over the end of her friendship with Marina. The wishes work! Sort of. When she wishes on the Success stone for the courage to try out for dance club, Lexi wows the entire auditorium with. . .singing? And when she wishes on the Health stone, her little brother starts squeaking like a hamster. 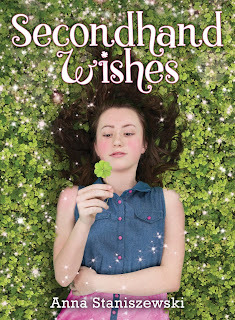 This isn't the first time those wishing stones have been wished on--and secondhand wishes come with unexpected consequences! This sweet and funny story from Anna Staniszewski is perfect for anyone who's wished for a dash of magic in their day! This is a book that brings together a bit of fantasy and a bit of reality. You even get some aspects of a fairy tale and even a happy ending as well. The book is funny but also has messages that surround the book that will make the reader think deeper about the topics such as bullying, divorce, stress and peer pressure. 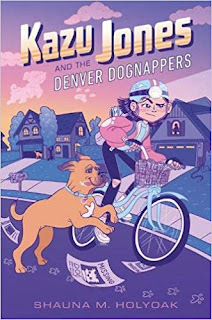 This was a great book that has some powerful messages that my middle school daughter really connected with. 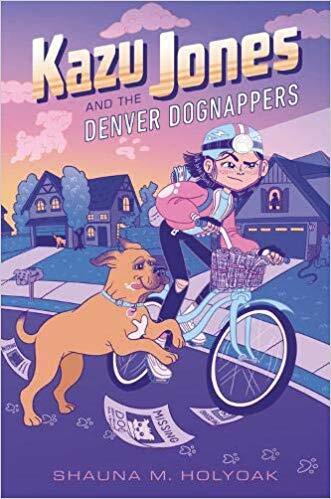 A great book for a middle school aged tween. Can Lety find her voice before it's too late? When the shelter needs a volunteer to write animal profiles, Lety jumps at the chance. But grumpy classmate Hunter also wants to write profiles -- so now they have to work as a team. Hunter's not much of a team player, though. He devises a secret competition to decide who will be the official shelter scribe. Whoever helps get their animals adopted the fastest wins. The loser scoops dog food. Lety reluctantly agrees, but she's worried that if the shelter finds out about the contest, they'll kick her out of the volunteer program. Then she'll never be able to adopt Spike, her favorite dog at the shelter! My youngest daughter liked this book seeing that the main character was in the same grade as she was. While my daughter and Lety, the main character, do not have a lot in common she said that she still related to the character. She was also connected to the character because she loved animals like Lety did too. 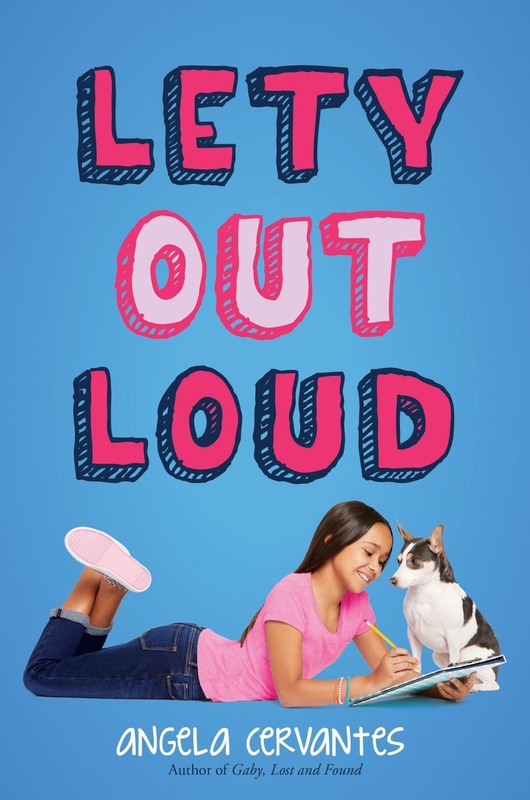 The book was a fun story that showed some competition between Lety and another character named Hunter to see who gets to create the write-ups for the animals at the shelter that she is at for the summer. The book is a bit of a coming of age story that shows Lets trying new things, challenging herself in many ways. This was a great book that I would recommend to all! This was a great book that was a great mystery. My daughters loved the mystery that surrounded the book itself. There is suspense throughout the book that keeps you guessing throughout the entire book, but there is also action that compels you from chapter to chapter. The book is written in a way that readers will learn about important topics. As a father it is always good to see my daughters reading a book that encourages them to explore issues of friendship, relationships and more. 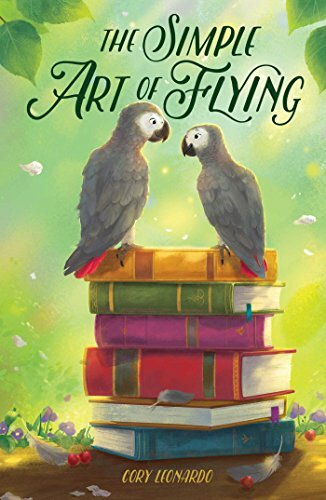 This was a great balance of fantasy and reality as you meet two sibling African grey parrots that cannot be any more different than one another. Even though they are different there is a great love between them. That being said, the book shows you how when Alastair's sister Aggie is adopted, Alastair will do whatever he can to find and be with his sister again. There is humor in Alastair's thwarted attempts to escape, but you also see the challenge of being pulled in numerous directions as you see Alastair becoming fond of an 80 year old bird that comes into the same store. This was an interesting book that allows you to see the birds through unique voices. The author does a good job at capturing the story and the characters and in the end you get a very good story that keeps bringing you back for more. With a turn of a key, Jed discovers he's more (and less) than he could have ever imagined. 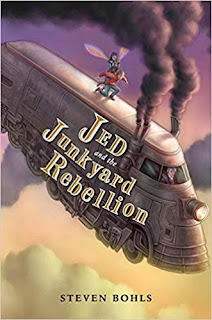 But as more questions than answers surface, Jed digs deeper into his history-and goes further into himself. Who is his father? Where is his mother? What is this place? How did these dreadnaughts get here? And . . . why is this happening to him? Strange truths, unexpected twists, and powerful revelations unfold as Jed confronts his past and contemplates his future. If you loved the first book in this series, you will love this as well. Jed is back but in this book you get to be introduced to new characters and challenges. 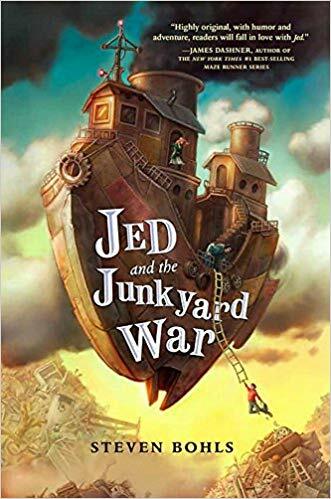 You get to learn a lot more about Jed, and some of what you learn opens your eyes to some of the things that you learned in the first book as well. The book itself is a page turner and I, for one, was so engrossed throughout the book that I did not want to stop reading! This is a great second book in the series and I am hoping to see many more books in the future! In this book you are going to meet some very fun, and odd characters. Jed's parents are not ones that you would typically see. They challenge Jed in many ways and are seeming to prepare him to survive whatever life throws at him. This is particularly important when he finds himself in the Junkyard world with Robots that may eat him if he is not careful. The author has done a great job at creating a world that is amazing. You can visually create a picture in your mind and the picture is remarkable. This book is a ton of fun. The plot moves fast and you constantly are wondering what will happen next and the end is not what you first think! Book Review - Shipwreckers: The Curse of the Cursed Temple of Curses - or - We Nearly Died. A Lot. When Dani and her big brother Mike find themselves aboard the ill-fated river expedition of careless adventurer, Captain Kevin, they must work together to save themselves and the captain from all manner of deadly trials and traps. 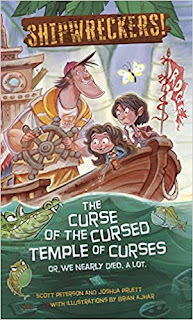 Complete with treacherous temples, ancient idols, and plenty of explosions, Shipwreckers is a big adventure that brings humor along for a dangerous and thrilling ride up the Amazon. In a place where laughter meets non-stop action, you'll find Shipwreckers and its cast of soon-to-be fan-favorite characters. This book was too fun. While the book was strange and a bit off the wall, you will still find this to be a great adventure. The characters are what makes this book a blast. They are so funny and really make the book move. The book is a great read that will keep you laughing and smiling throughout the entire read! This was a great book that was such a fast read. 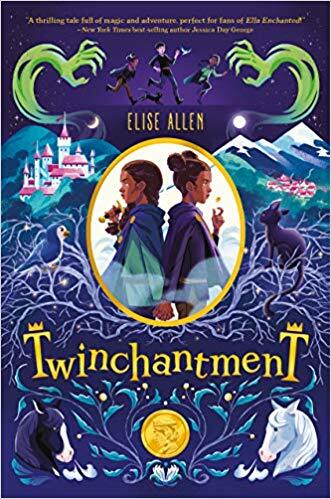 This book was a mix of magic and adventure that made the book a quick and fun read from beginning to end. We read this as a family and as a father of girls I have to say that it is a great example of girl power. The kingdom that is shared in the book was a powerful one that even though it was fantasy, you are drawn in from beginning to end. There are some definite twists and turns that keep you guessing until the end. This was a great book that you and your kids will love!